Life is always changing. Major life events such as death, marriage, divorce, or having a child significantly change your life. It’s crucial for you to keep the information regarding your beneficiaries up to date. The common result of not keeping beneficiary designations current is your assets end up going to people you no longer intended to receive them. 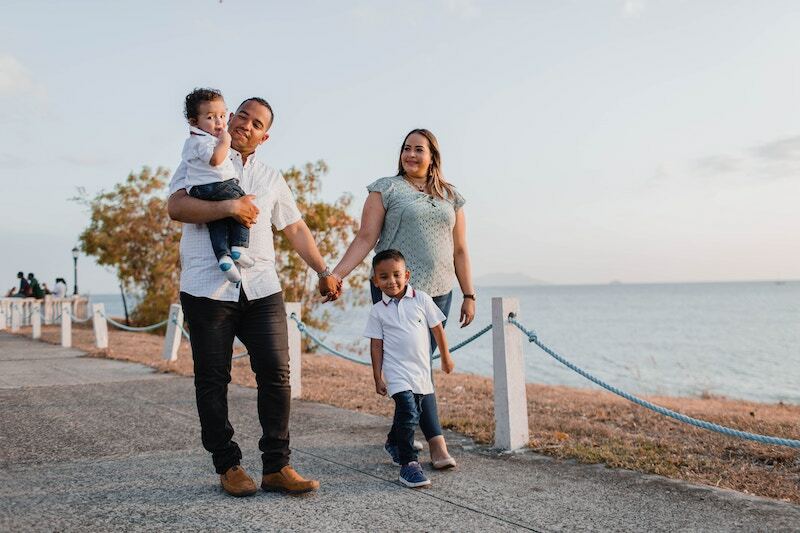 With any insurance or investment account, keeping your beneficiary designations current is an important part of your family’s future financial well-being. Retirement accounts are often your single largest non-real estate asset. These types of accounts can be at risk. Statistics show roughly 80% of beneficiary forms are out of date, left blank, or not completed properly. Mistakes in naming your beneficiaries can be tragic and costly. When you enroll in your 401(k), purchase life insurance or annuities, or even open a bank account, you will be required to list a beneficiary. Your designated beneficiary will receive the assets in of these types of accounts should you pass away. When you have more than one of these accounts, it is easy to forget about which beneficiary is named on each account. The decision to change beneficiaries depends on different factors and your individual life/financial situation. The most important thing to remember is don’t put off updating or making changes to your accounts. Make it a practice to regularly review the beneficiaries in your will and any accounts which have a beneficiary designation. As your partner, we periodically review your beneficiary designations for accuracy for the accounts held with us. If you haven’t reviewed other non-JBA accounts, take a moment to do so today!